If you’re not quite ready to go home like Cinderella, when the clock strikes 12, then Leigh-on-Sea and beyond will cater in more ways than one for the determined dances and defying drinkers of the night! 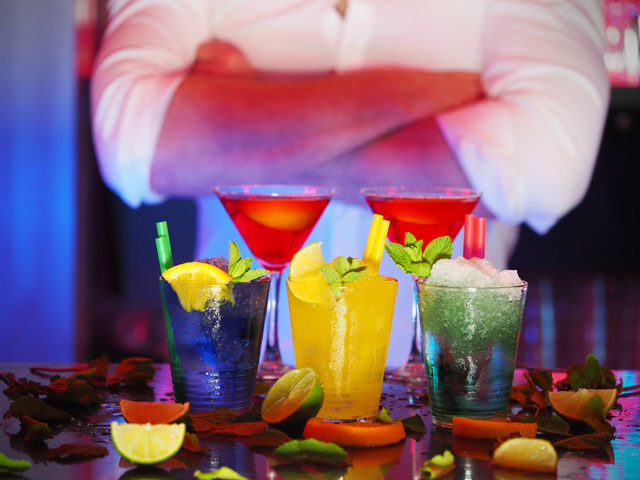 With a number of the bars and pub in Leigh-on-Sea staying open until 1am, it is then, that you may want to continue your adventure onto The Westcliff Estuary or Southend-on-Sea where the Casino’s and Nightclubs can be found. Whether you’re looking to rock back the years to the 70’s, 80’s or 90’s, dance the night away to the latest tunes, be part of a massive music mash up or love the vibe of Garage and House music, you will, without a doubt, find exactly what you’re looking for! In the Casino’s, nightly entertainment is on offer often with a DJ until the early hours and there is of course, the opportunity to flutter the night away with a turn on the tables!